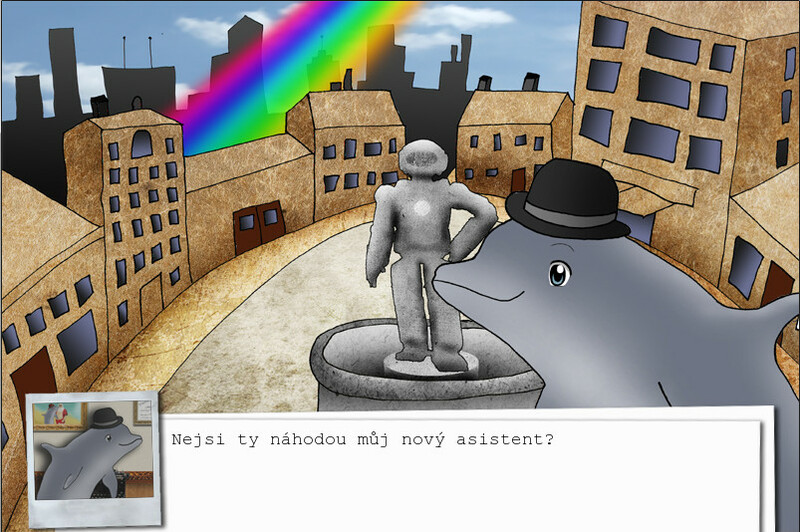 Detective Zbyšek Claus is a brave dolphin who protects cute city Regenbogen from crime. 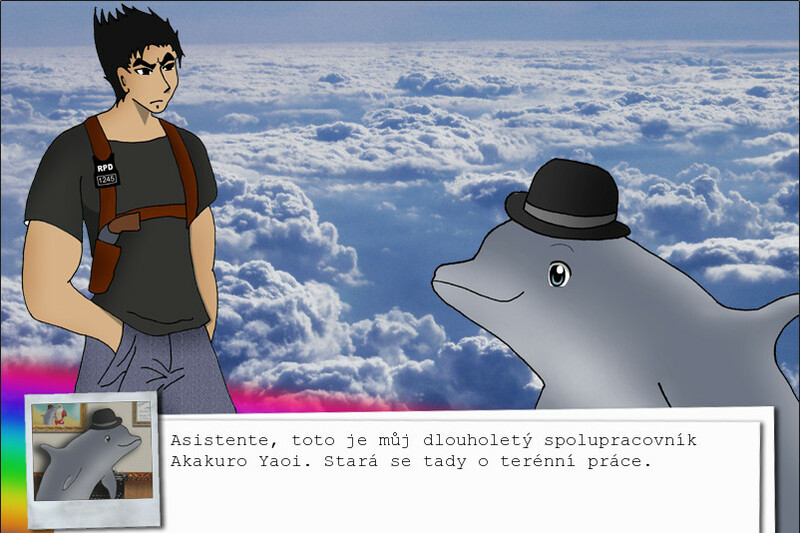 You are the best student of the detective school and Zbyšek himself will teach you how to be a good detective. In the day of your admission is a young unicorn murdered. 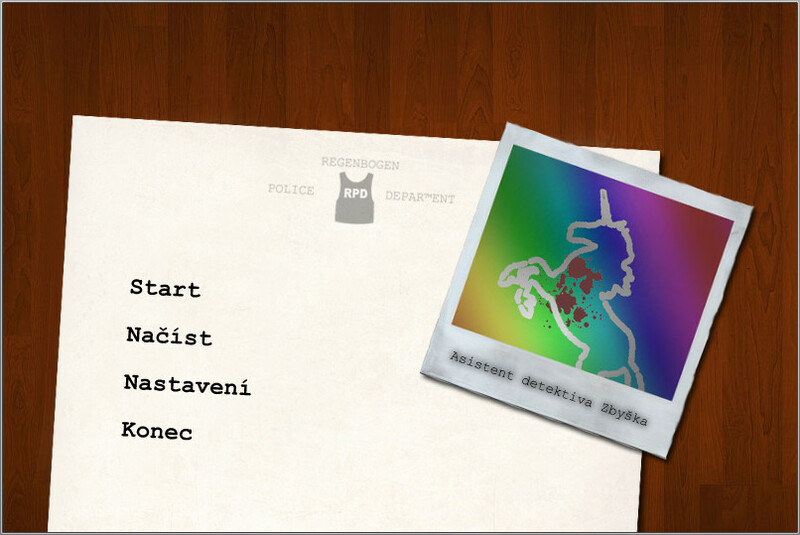 Show your best in the investigation of this difficult case. 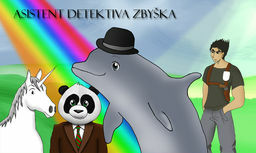 Team of great forensics detectives is going to help you. But be careful. 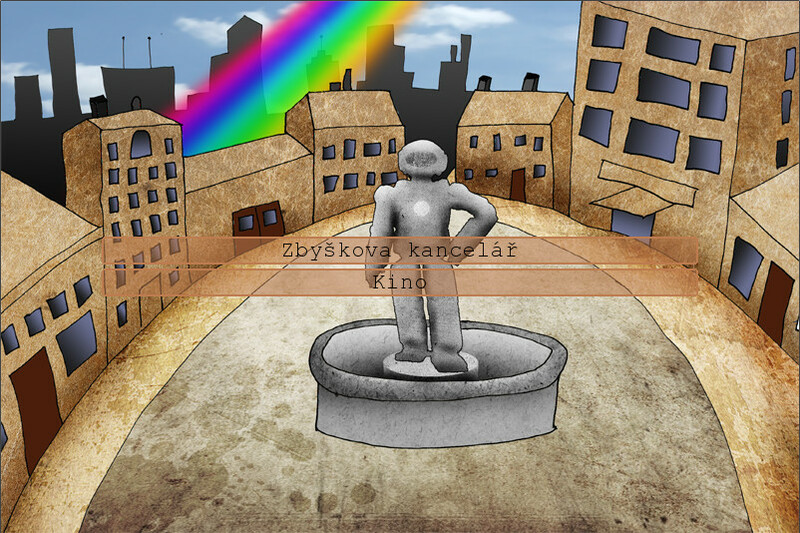 Evil is hidden in unexpected places.